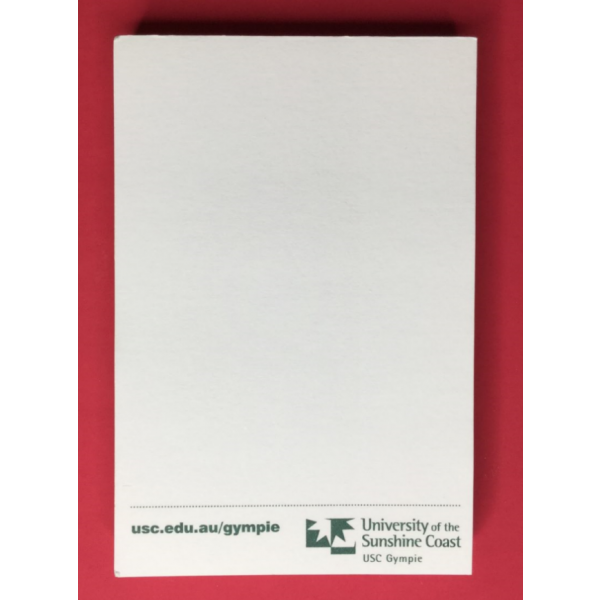 Stock up on these 70 mm x 150 mm white full-colour sticky note pads. 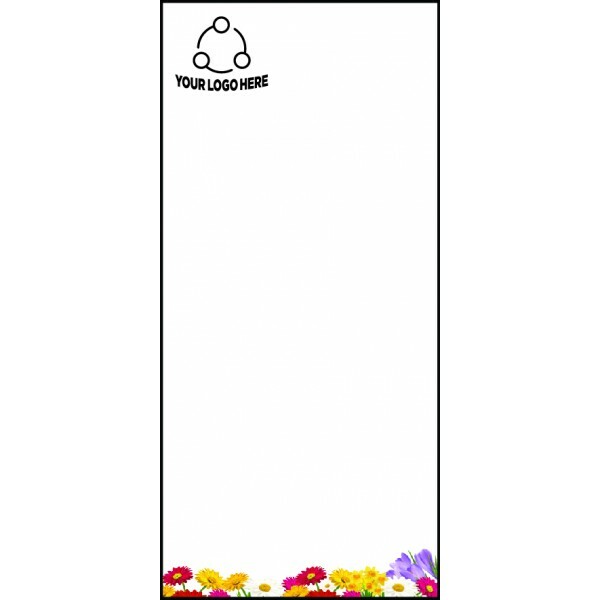 The beauty of this product is that you can customize it with any full-colour image or wording to make a visual impact. There is no set print area, but we do recommend that the imprint area be no larger than 50% of the page size to allow for appropriate writing space. The functionality and organizational uses for sticky note pads are endless: they can be used as a book mark or for labeling boxes, piles of paperwork, computer chords and cables. They can even be used to clean the keys on your keyboard. 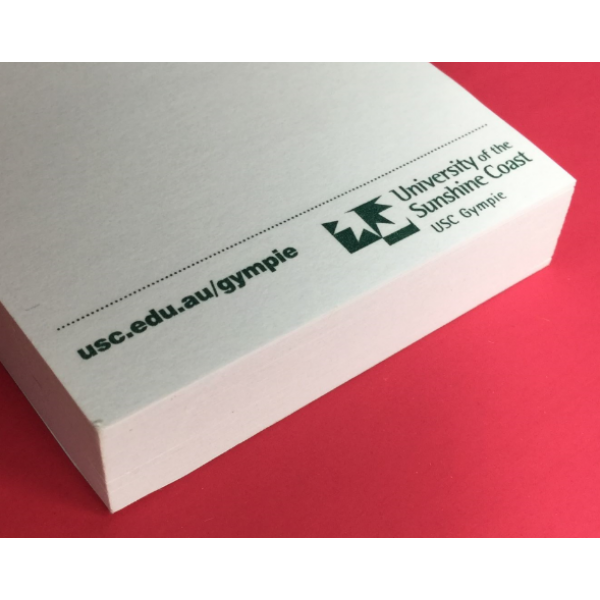 The unique, slender, landscape size of these sticky note pads lends themselves to other innovative uses. They make great To-Do lists, bookmarks, rulers, file tabs, and more. You can custom print it with Save-the-Date reminders for family reunions, weddings, or special events. Use them to create lists for shopping or packing. You can event use them as daily food journals to track our calorie intake. Tap into your creativity and enjoy.